The most difficult part of having a fresh year is how to start it with a blast. 2010 was a great year for most of us but what can we expect from 2011? I am certain that most of you have already planned out what they are going to do in the first quarter of the year. Expect new businesses to flourish, events, trades and more. Everything should be fast, easy and worthy of our precious time. As a blogger and educator I need to produce something tangible and real to market myself and my site, of course I have decided to come to the aid with the best online printing company. 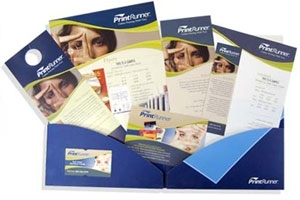 PrintRunner.com has totally impressed me with their efficiency in producing the top quality printing products they have to offer. They have brought us something to look forward to a new beginning for the new year. 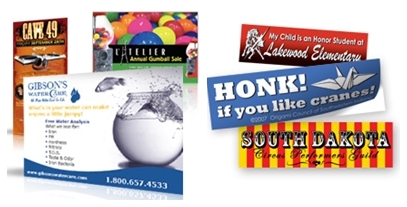 They provide the best value for your marketing and promotional needs. 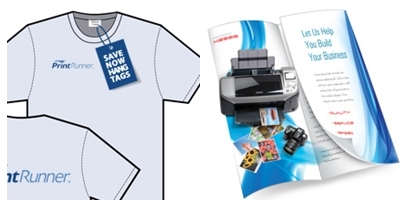 Whatever campaign or materials you need for your businesses whether it is for poster printing, business cards, postcards, personalized pens and flyer printing they have it all in one accessible site. Their website has the most user friendly links and navigation that makes it easy for you to order and get the proper templates that would suit your taste. 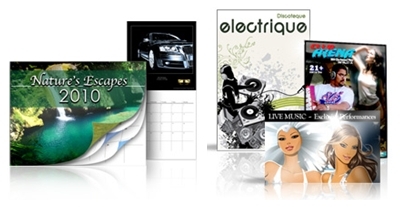 If you decide to bring out the best of 2011 suit yourself for a quality calendar printing service from PrintRunner.com they have the best price, efficient service, top quality materials, creative people that will help you out on your templates and excellent customer service. On top of that you can order a free sample to check their materials and print quality, I am sure you will be impressed not just by the glossy looks of the final output but the outburst of colors being used in their products. Go ahead now, check out their site to avail of the newest special discounts for the New Year where you can find a quality printing service for less. check out their New Years kick off for 2011. click on the photo to avail of their coupons and discounts.